Wow! It was wonderful celebrating with Kerri & Tim for their wedding at Riverview Country Club! We are so excited to see the photos that LG Photography was taking throughout the night! The gorgeous pale pink bouquets from Pondelek’s Florist & Gifts accented the mint gowns perfectly! The cake from Granny Schmidt’s Bake Shop and cupcakes from Sugar Babe Cupcakes were all fantastic! 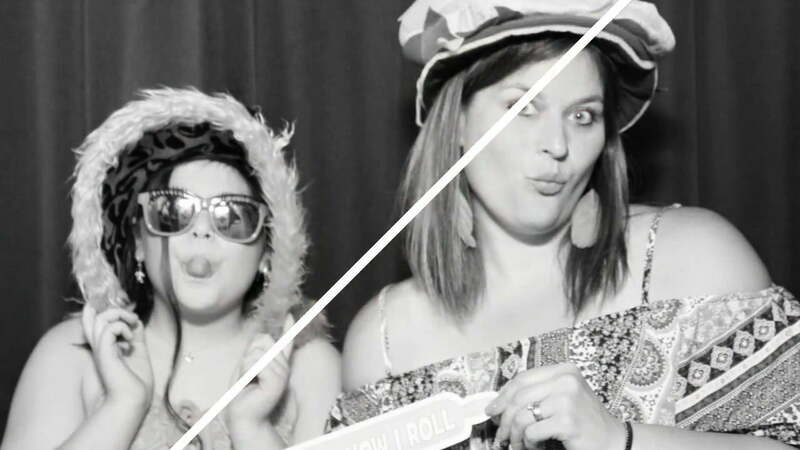 And take a look at all the GREAT smiles that were taken by the Rockin’ Photobooth in this AWESOME Slide Show!